These are such gorgeous looks! You have a great sense of style! 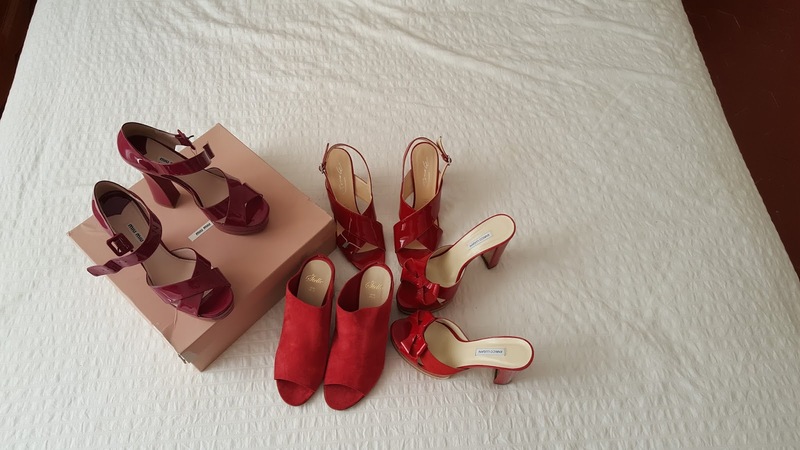 Che meravigliosa collezione di sandali rossi, Jeanne... sei sempre stupenda! What a lovely looks dear! Gucci bas is top! 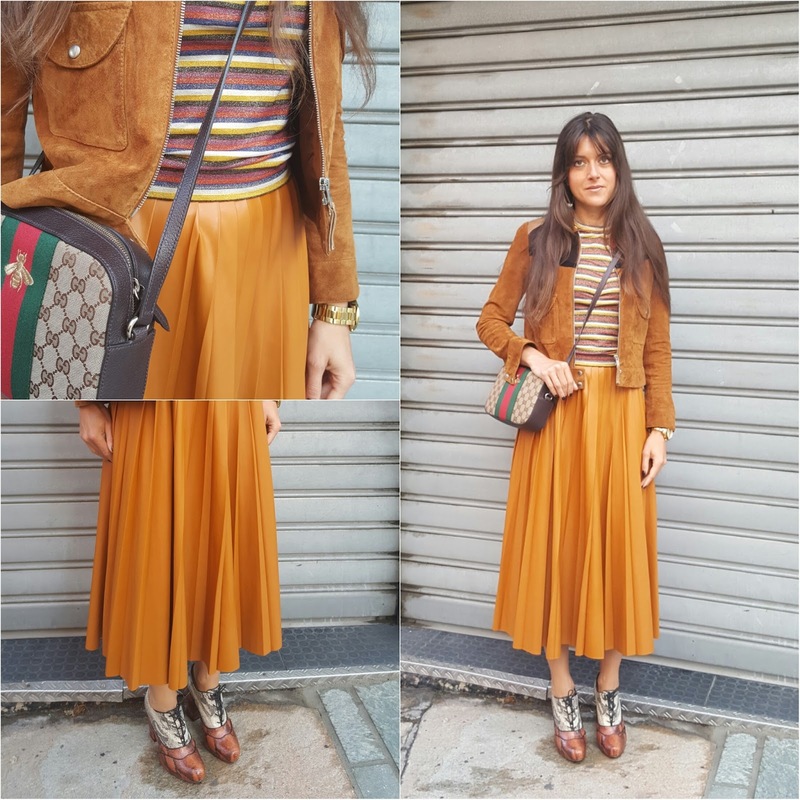 new post " outfit for the ceremony"
I love every piece of your outfits. The sweaters are amazing! First one is gorgeous! You are so stylish! My favorite outfit is the one with the yellow maxi skirt! 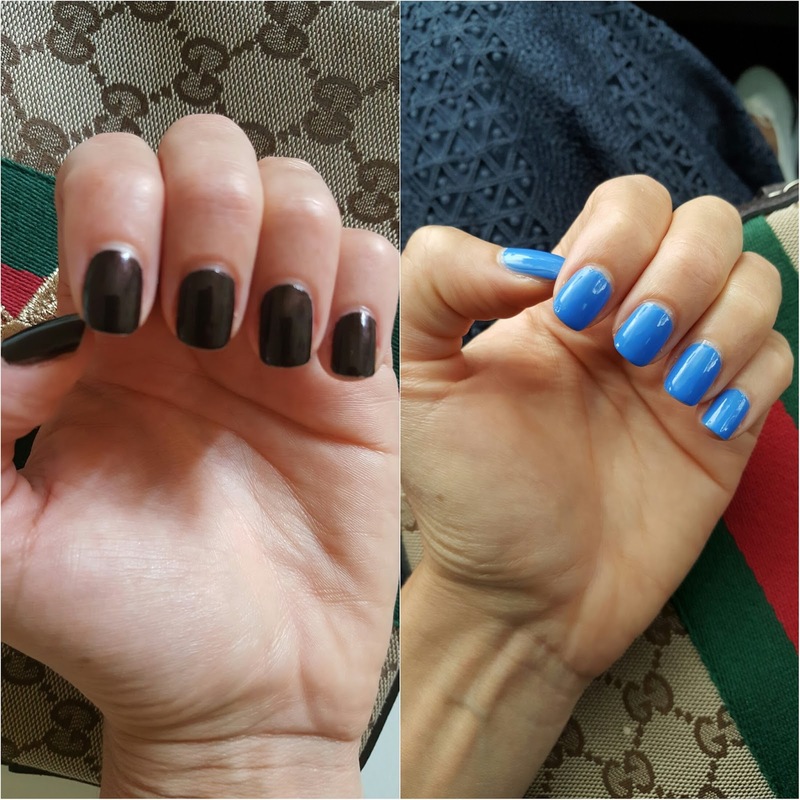 Your nails always look amazing and I love how you are embracing the metallic look! You have been again so stylish and I love all your looks! 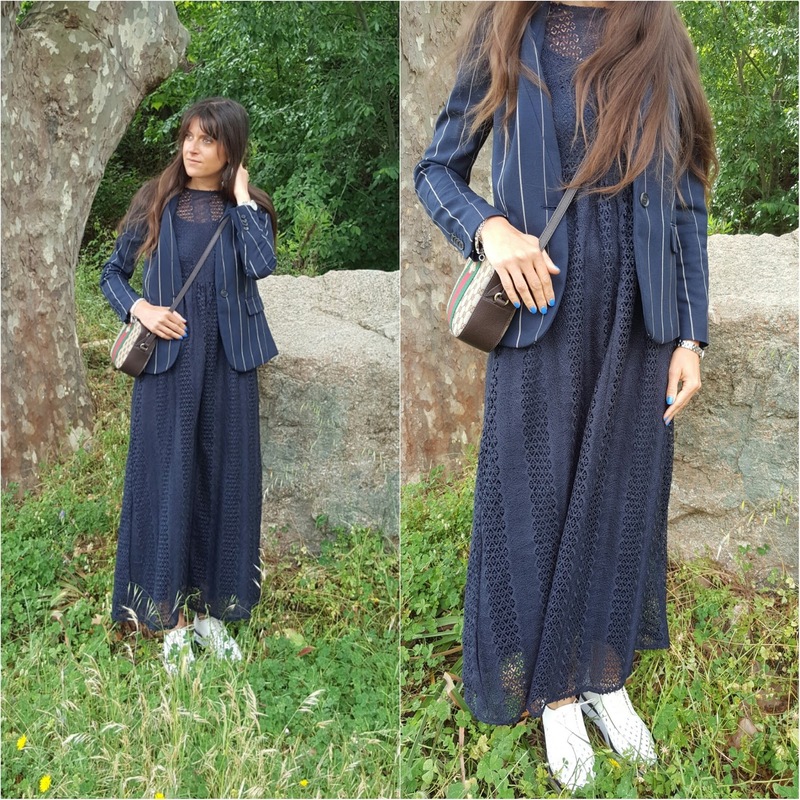 My favourite is the look with the maxi dress and the pinstripe blazer :) Have a wonderful Sunday! So lovely pictures. I adore the looks, you look absolutely perfect. OMG Jeanne,I just LOVE your Gucci bag with the bee! I want it! :) Great metallic mini skirt as well, it has a special effect. And the blue maxi dress looks very nice as well. In short: another great styling combo! Splendida!!! 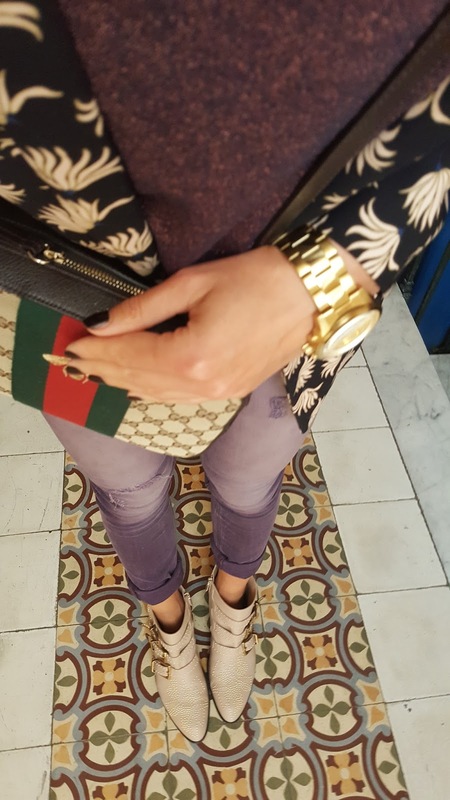 Favolose le tue scarpe nuove e la bag Gucci è assolutamente cool! I love Yoox! Haven't been through there for a while now, think I need to do some more online shopping hehehe! Che belli che sono quei leggings glitterati! Complimenti per questi outfit, sono davvero molto belli! I really like your outfits, Jeanne, especially second one with silver top from Zara! And you bought great shoes! All of your outfits are stunning! I especially liked Wednesday's! I hope you have a great week! Really great looks! I love all of your outfits! Have a great evening, Jeanne!